i Studio is a Web Design & Development Company based in Dublin, Ireland. We are a small team of experts in the web development field. 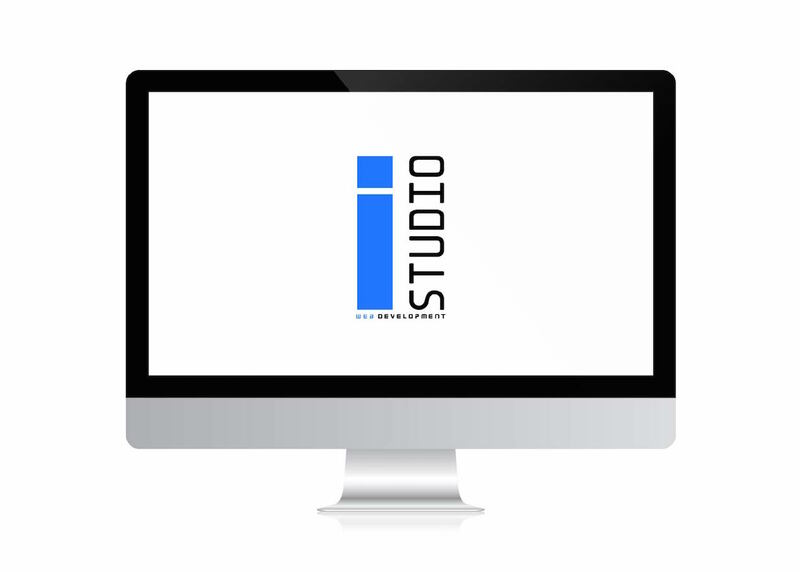 iSTUDIO was founded by web developers who collectively have over 30 years of experience in all areas of web development. We are professionals and passionate about the role we play in delivering successful web solutions. We also have the expertise and the drive to ensure that all clients receive the very best solutions to their web development needs. With so many web development companies it is difficult to choose which is right for you. iSTUDIO offer a varied range of services that are provided by experts with the right amount of experience. Our vast years of experience allow us to provide a comprehensive range of services that are always completed to a high standard. WE ARE A #FULL STACK AGENCY AND OUR TEAM ARE ALL SENIOR SOFTWARE ENGINEERS. WE COVER FRONT AND BACK END WEB DEVELLOPMENT AS WELL AS DESIGN. WE’VE WORKED WITH CLINTS OF ALL SIZES; FROM START-UPS TO ENTERPRISE & EVERYTHING IN BETWEEN.